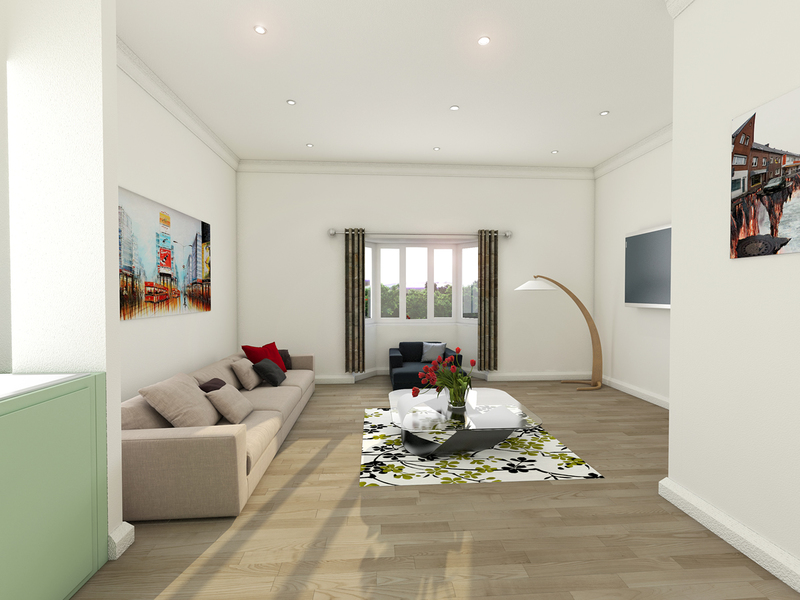 For this project we were asked by a large nationwide estate agent to create three 3D renders for an apartment development in the South East. 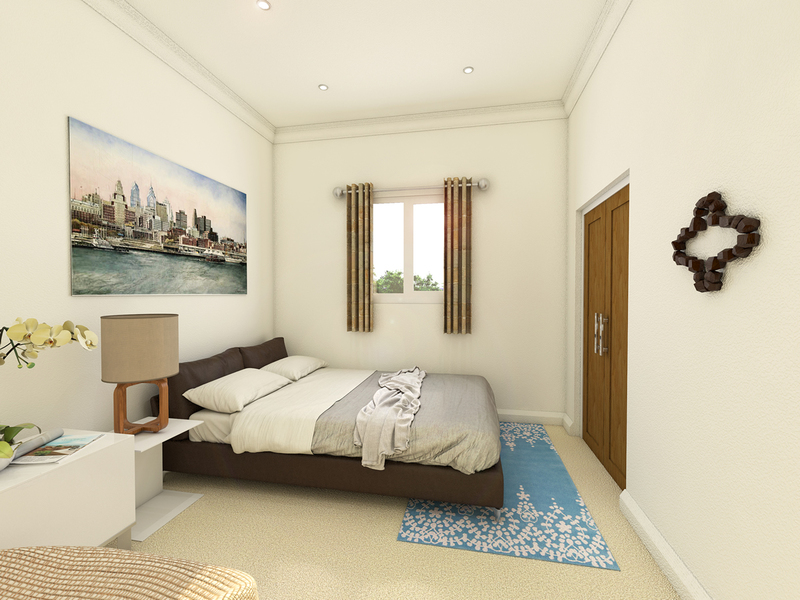 We produced an exterior view and interior views of the kitchen/dining room and bedroom. 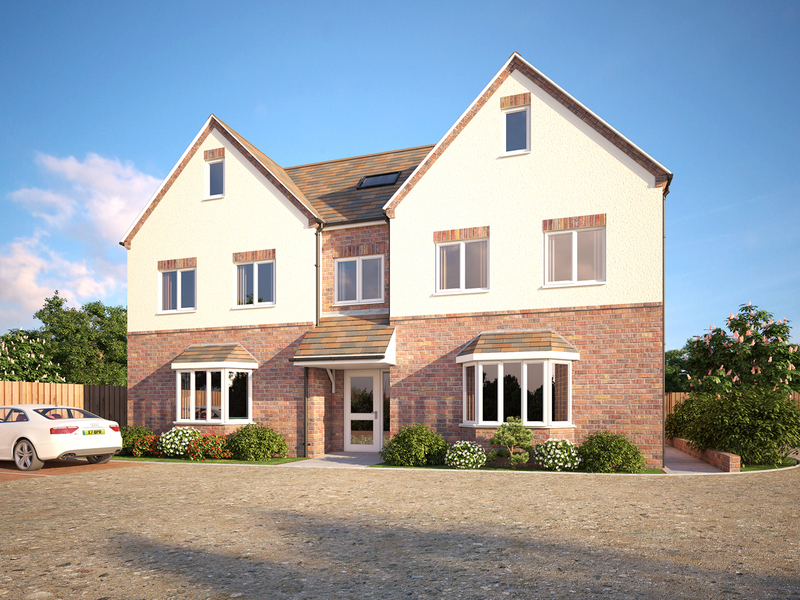 Several units were sold off-plan using our images on line and on site signage.